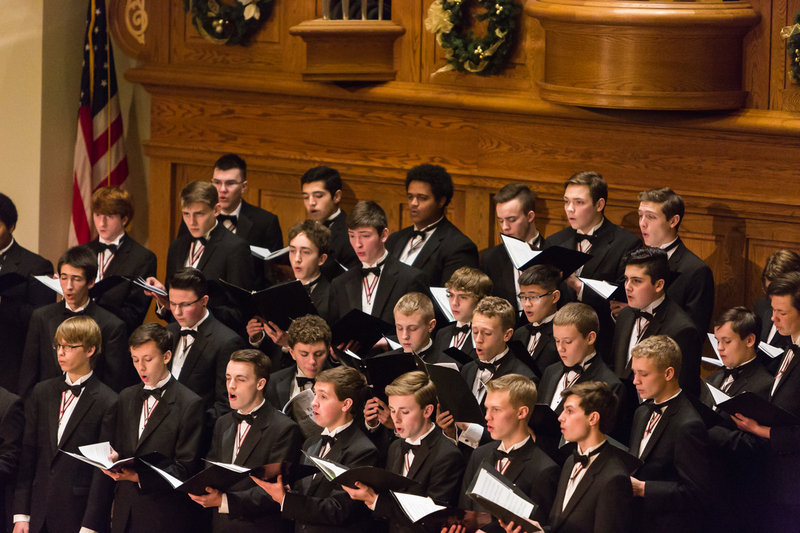 The Lincoln Boys Choir originated in 1952, when the choir was sponsored by the Lincoln Public Schools. 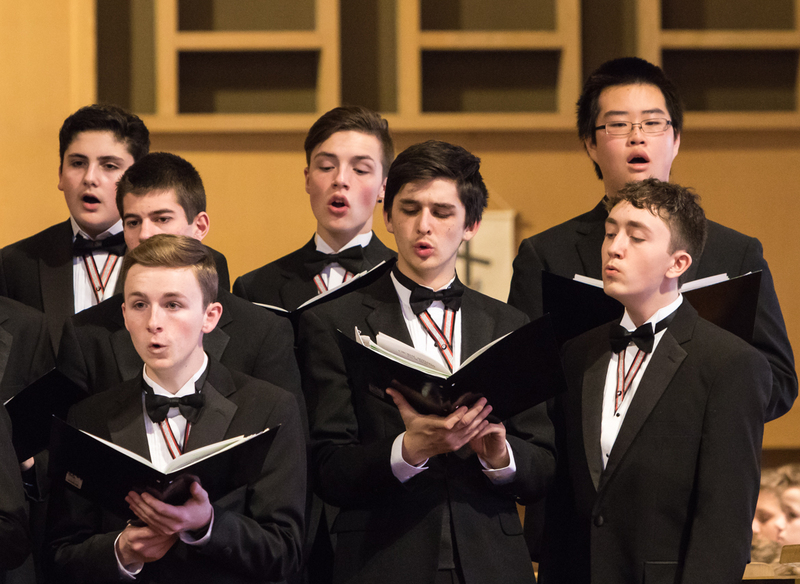 Until 1968, the choir, under the direction of Dr. Hugh Rangeler, provided hundreds of boys a myriad of educational opportunities through performances and travel. The group was then directed by Duane Nichols and Randy McEwen until it dissolved in 1972. 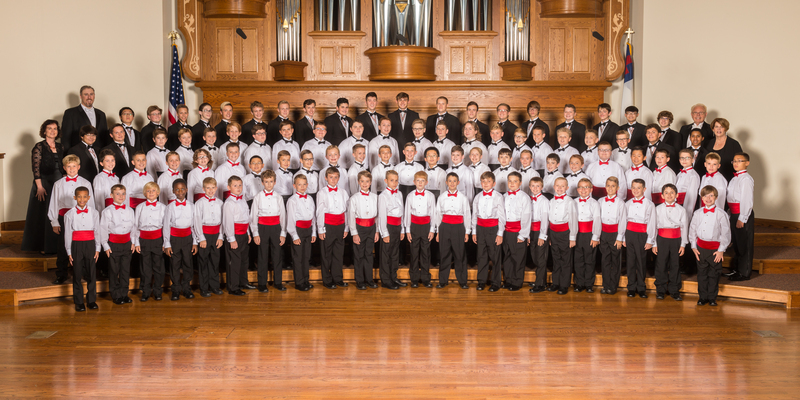 In 2002, the Lincoln Scottish Rite Preservation Foundation provided the resources needed to re-establish the Lincoln Boys Choir. 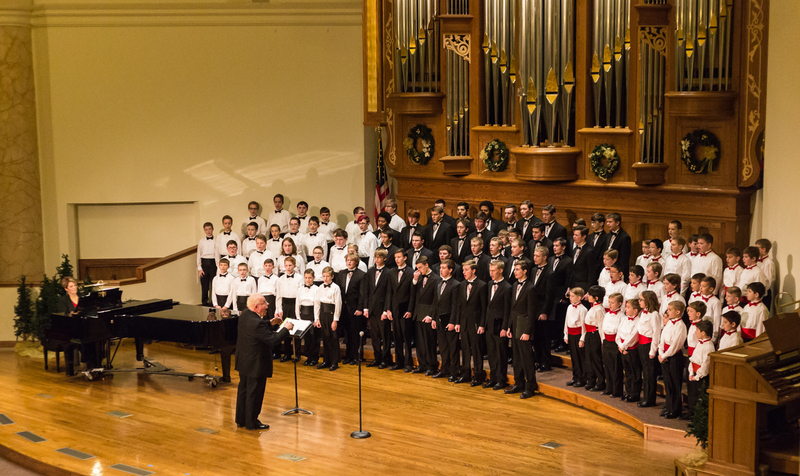 The organization is now comprised of three choirs of more than 100 boys, ages 8-18, and is an incorporated entity in its own right with a board of directors. Music Educators Association conference the Nebraska Choral Directors Association conference, the Nebraska governor's inauguration and many other community events. 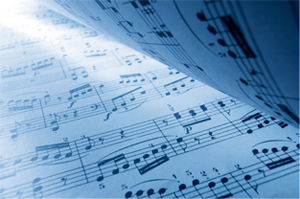 The choirs have also received superior ratings and sweepstakes awards in competitions. 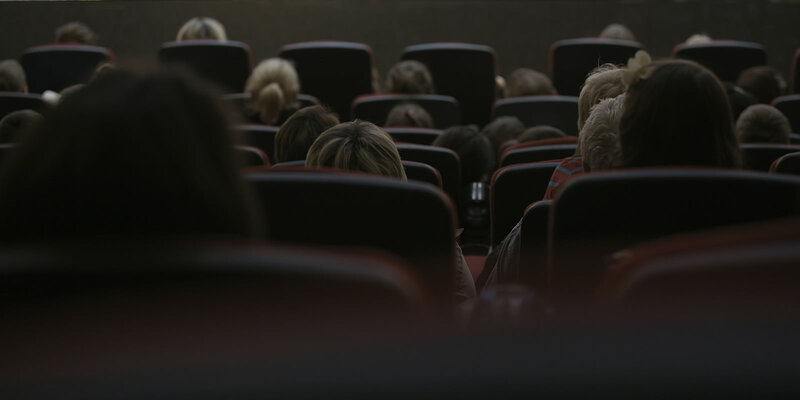 Touring has included: Kansas City, New York City, Chicago, Austria, Czech Republic, and Italy, where they sang at the Vatican. 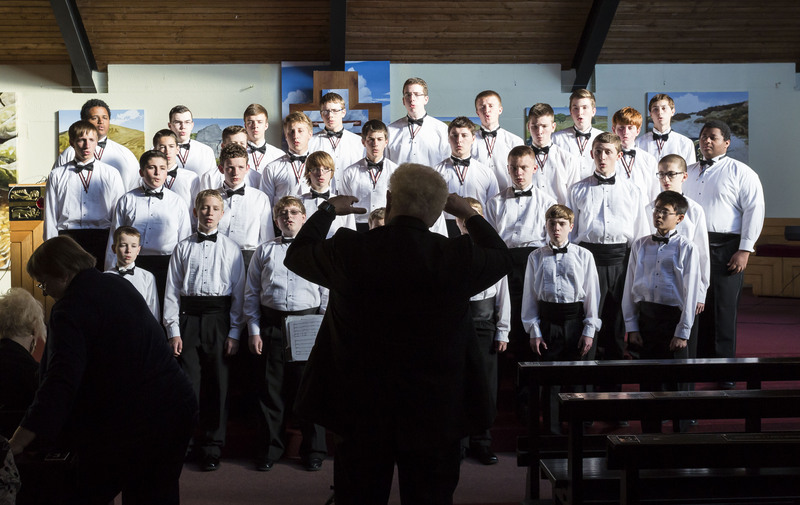 The choir toured Ireland in June 2015.